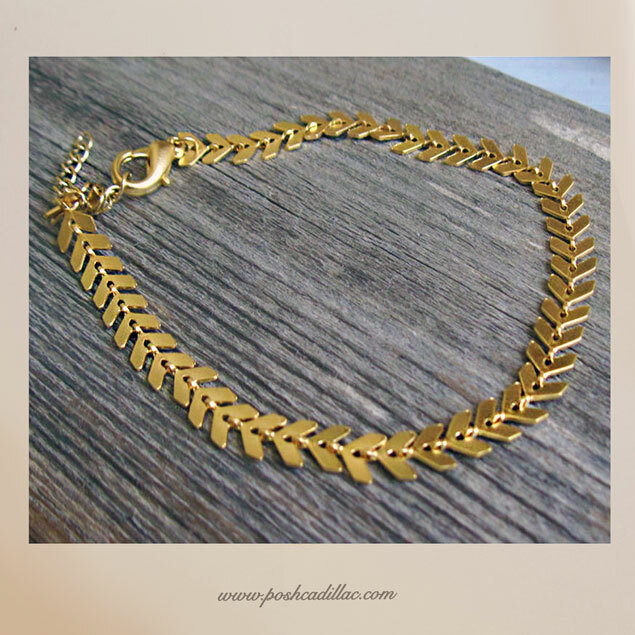 A high detailed design, unisex chain of rich luxury gold colour of a women’s anklet or alternatively a mens bracelet with adjustable chain, that will be adored by both. So if you want to gift your spouse something you can also… borrow, this chain is ideal. With a neutral and stylish Ancient Greek pattern, it’s a classic to wear with any outfit on a daily basis or on a special occasion.